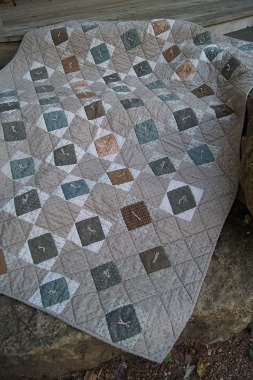 Description: The simplicity of a square in a square block makes this quilt a fast project with a vintage flavor. The soft colors will create an instant antique for your quilt collection. Enjoy making Simply Vintage!